New trailer for BioWare's upcoming RPG. Electronic Arts debuted a new trailer for Anthem at The Game Awards 2018. 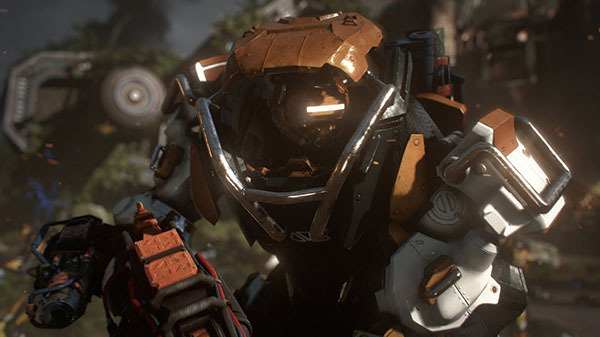 Additionally, Electronic Arts announced that the Anthem “VIP Demo” will be available for everyone who pre-orders the game, as well as EA Access and Origin Access subscribers, on January 25, 2019. All players will be able to try out the game in the previously announced public access demo on February 1. Anthem is due out for PlayStation 4, Xbox One, and PC on February 22, 2019. A closed alpha will run from December 8 to 9.